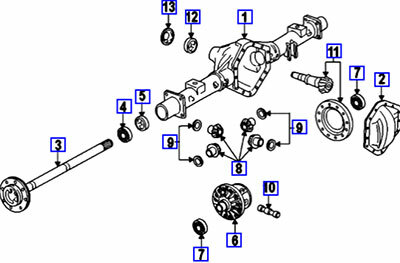 Differential repairs vary depending on the cause of complaint. There are bearings, gears, a case that holds gears and some have clutches inside them. We use factory quality parts on our repairs. And our differential repairs are backed with a 12 month, 12,000 mile warranty! 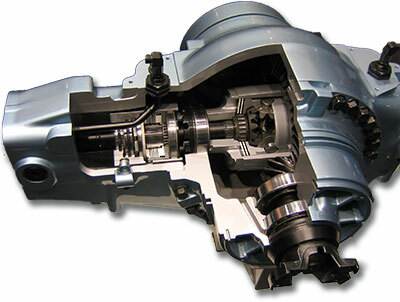 Contact Hellyer Transmission & Automotive for your differential repair service.